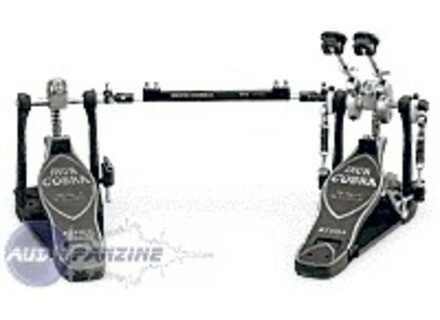 HP900PTW, Double Bass Drum Pedal from Tama. Pete_shifter's review (This content has been automatically translated from French)" Power!" Exiting a Longboard Axis starved of power, I went to this famous model to send heavy. And I've been served! I had to get used to the touch rather lazy, inertia is large enough. Otherwise, no complaints. If I had not fallen on the Yamaha DFP9500C, certainly I will use again. I had a lot of good eco SERTE but also many people who complain that some parts this case and it is difficult to find them. No fewer than 200,000 complaints last year ... At the double course. I have a simple power glide and I are nothing to say, a pure joy ... Which is also for sale on ebay. I'll buy a Yamaha 9410 surment!